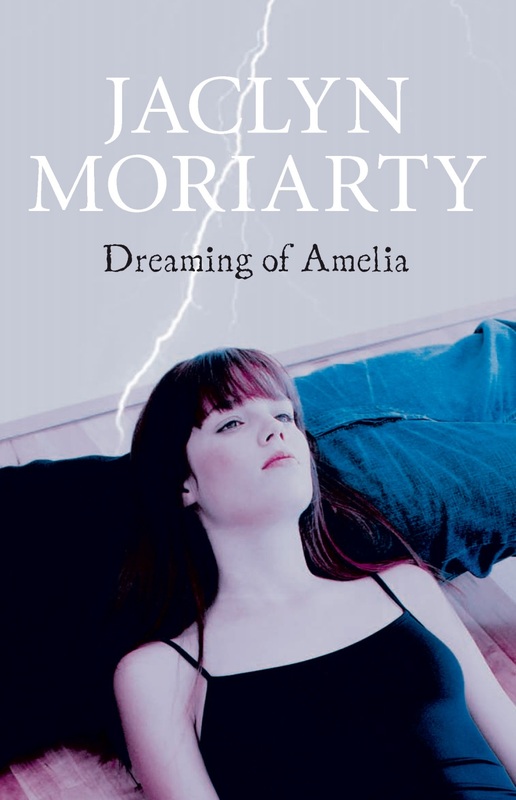 Dreaming of Amelia (or The Ghosts of Ashbury High, in the US and Canada) is the story of Amelia and Riley. They’re bad kids from the bad crowd at bad Brookfield High, and they’ve just transferred to Ashbury. Brilliant, mysterious and probably evil, they have the rich kids at Ashbury spellbound. But just who are Amelia and Riley? Tantalisingly aloof, they are somehow managing to have an extraordinary impact on all the HSC Ashbury students, and the staff. Told through memoirs written as part of the gothic fiction elective in the HSC English exam, Dreaming of Amelia is a story about ghosts, secrets, madness, passion, locked doors, femme fatales – and that terrifying moment in the final year of high school when you realise that the future’s come to get you.